Believe it or not, there are quite a few good things about January in the wine business. One - a lot of important wines hit the market, so there's usually plenty of great stuff to sell. Two - people actually end up drinking lots of wine, once they give up on their resolutions (for better or worse). Today's deal, has actually been a deal for over a month now. I've had the Jadot 2014 Vosne Romanée sitting on the shelf at $79/btl (REG $89) since early December, and it's garnered itself a loyal following of repeat buyers. But then, just last week, I was offered an even nicer deal on it. So I grabbed the rest and am now sharing it with you. 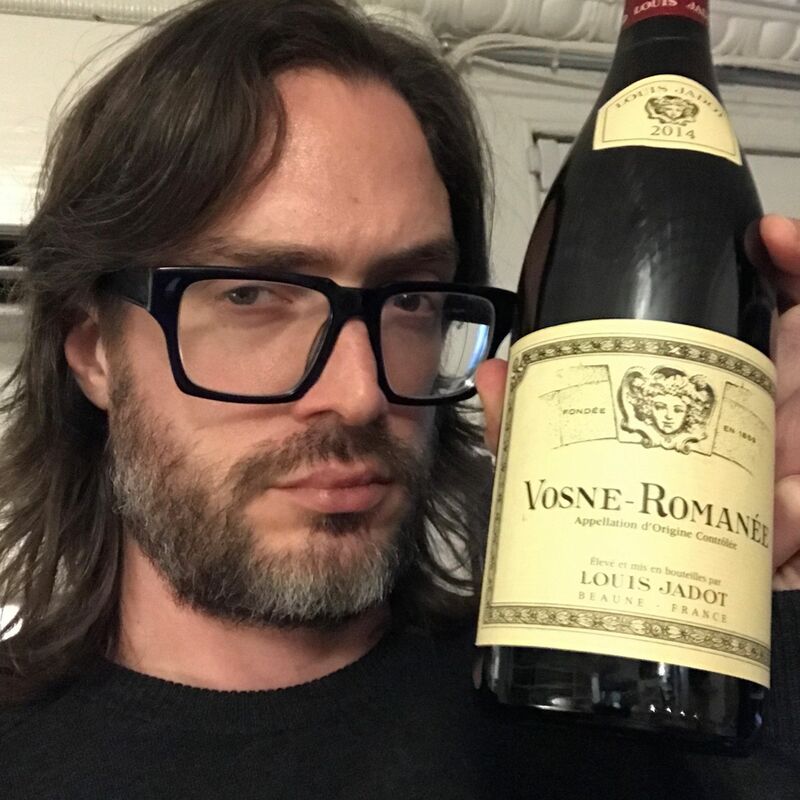 So here we have everyone's favorite appellation (Vosne Romanée), chock full of perfumed, pure red fruit laced with that textbook exotic spice from everyone's favorite cool, airy and supple vintage (2014) from everyone's favorite (I mean shhh, I won't tell anyone because Jadot's not 'cool') producer. And today (until it's gone), it's only $69 a btl. ...it hints and whispers instead of screaming. The profile is very bright and lively and has that superfine, but very taut, structure on the back end. Lovely now with an elegant dish, but I expect those Vosne nuances to really expand across the transparent profile as it matures. I think another 3-5 years and you'll really be singing here.